In less than two weeks’ time, the summer holidays will be over and children will be back to school! Will this be a ‘yay’ or ‘nay’? Do you like to plan ahead or leave everything until the very last minute? This is the time to start getting organised before it is too late! Well, unless you live in Scotland where the school term has already started! 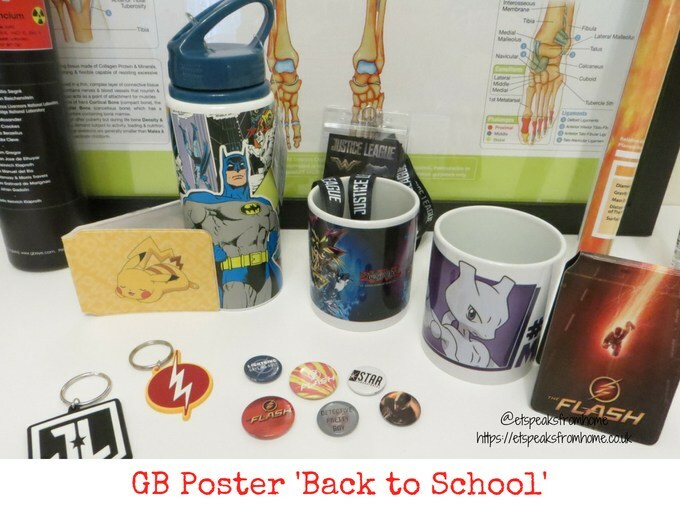 We were thrilled that GB Posters sent us a range of awesome accessories and stationery to help our children get back into their school mode as soon as possible! I hope this post will give you some inspiration so you can start planning now! Are you a Pokémon fan? 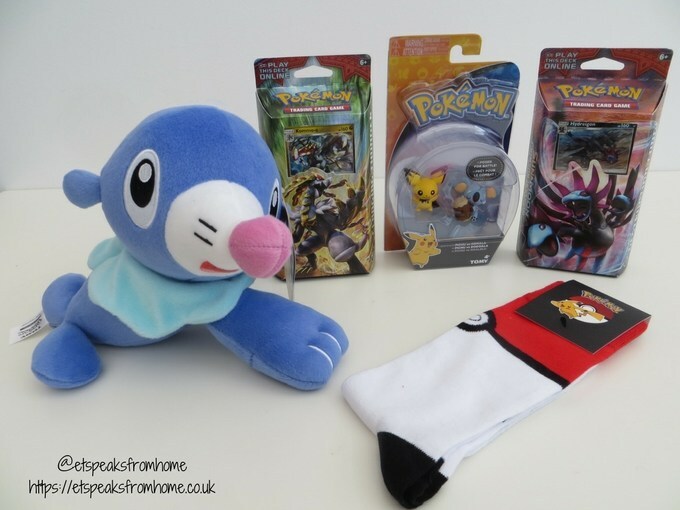 If so then don’t miss out on these fabulous Pokémon goodies that I am showing you today! Pokémon burst onto the video game scene in Japan back in 1996, and today, Pokémon continues to be a global phenomenon and one of the most successful video game franchises of all time! 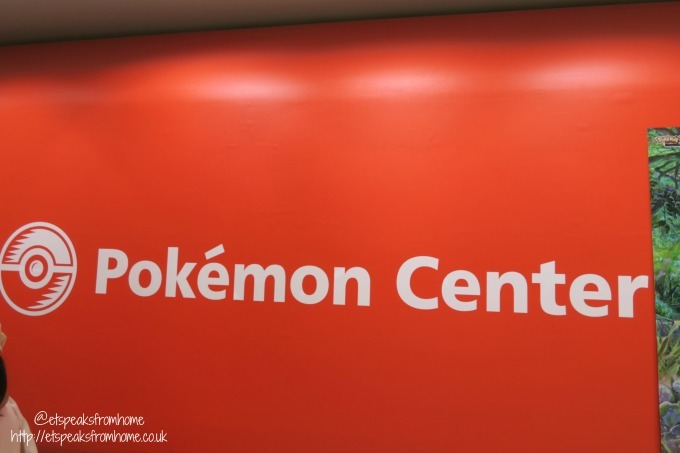 One of the things to do with children in Osaka has to be a visit to the Pokémon Center! Both of my children love Pokémon and this was their top thing to do when we planned our holiday in Japan. This center, in fact, is a department store selling all the Pokémon items like soft toys, trading cards, shoes, clothing and many more. 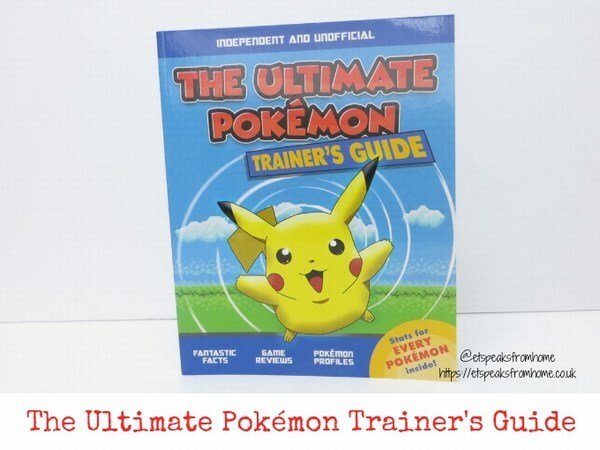 Just remember to bring lots of money if you’ve got big fans of Pokémon as it can get very expensive! 2016 has most definitely been the Year of Pokémon! 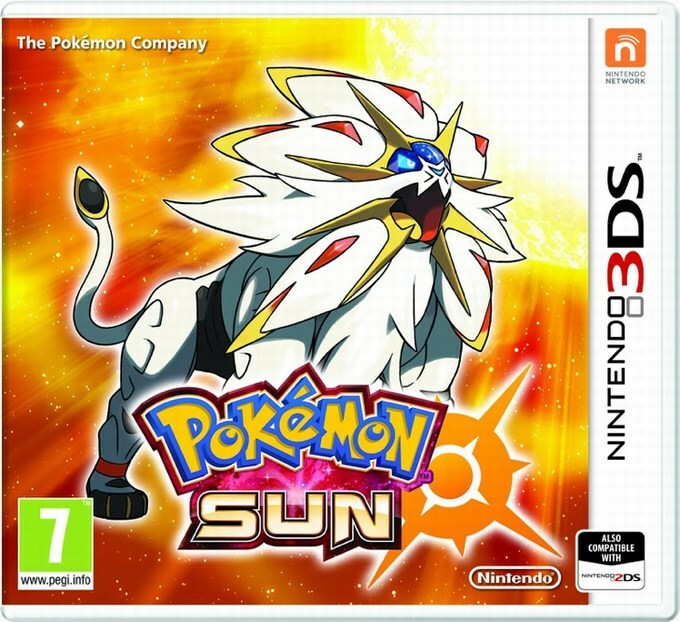 After waiting patiently, last month Nintendo have finally launched their latest video game Pokémon Sun and Pokémon Moon for Nintendo 3DS family of systems. It is a must-have Christmas gift this year! 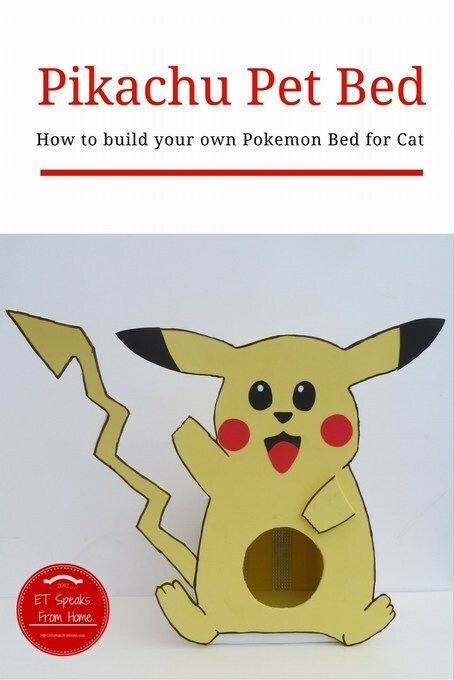 How to build a Pikachu Pet Bed for your pet! How to build a Pikachu Pet Bed for your pet! This week, we have been busily involved in the Energizer® Secret Life of Pets challenge to build our own ultimate pet bed for our cuddly pets! Both my children are mad about Pokémon so we decided to build Pokémon theme pet beds for our little furry friends – Gidget and Duke.